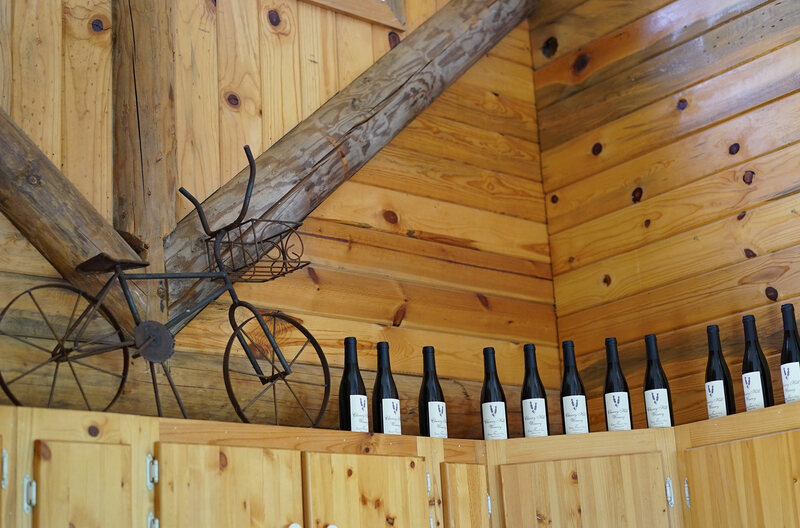 Visit our tasting room where you can enjoy the rustic elegance of the Eola-Amity Hills and take a sip of Classic Oregon hospitality. 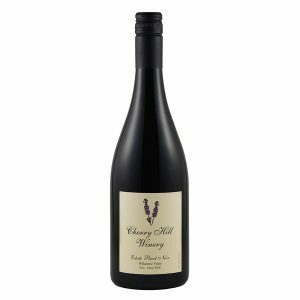 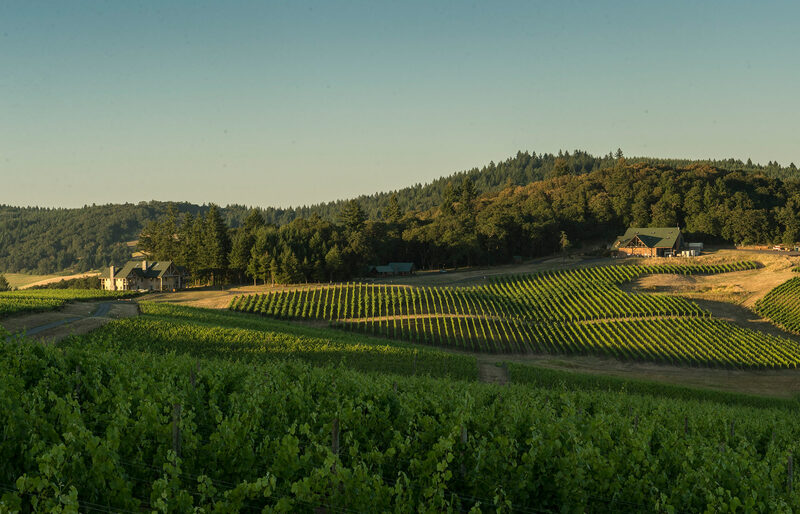 The people, vineyards and history that have transformed Cherry Hill Winery into an Oregon wine country destination. 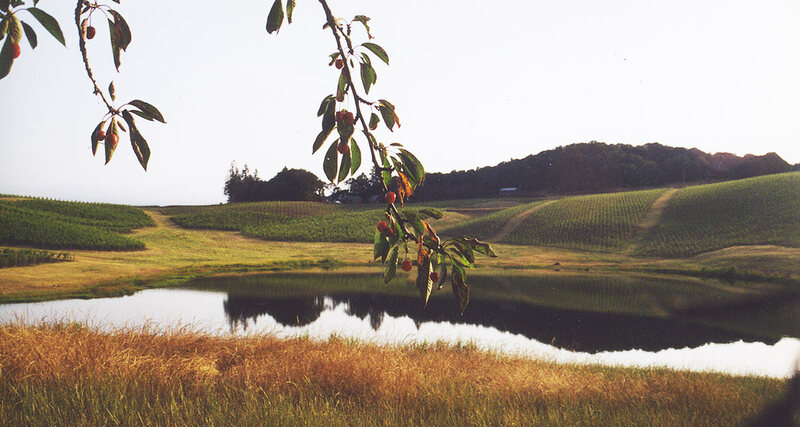 Cherry Hill’s tasting room offers spectacular views of the vineyard and surrounding hills. 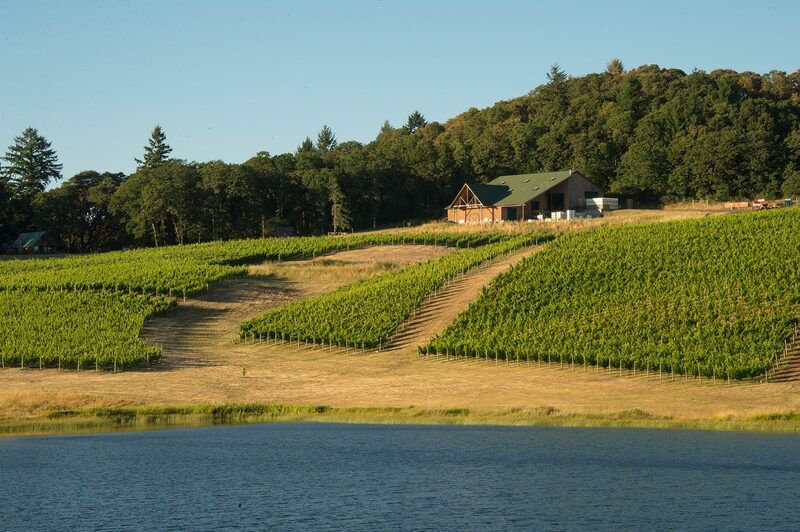 The vineyard site and chateau-inspired facilities are beautiful, and the wines represent a sampling of what I like about Oregon pinot: delicate fruit, balanced acid and food friendly. 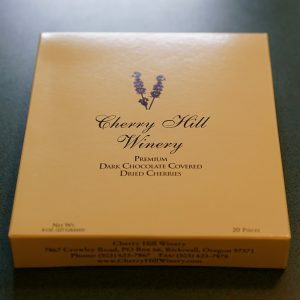 Cherry Hill winery is an under appreciated gem... the grounds are stunningly beautiful... the proprietor as gracious and good humored as could be. 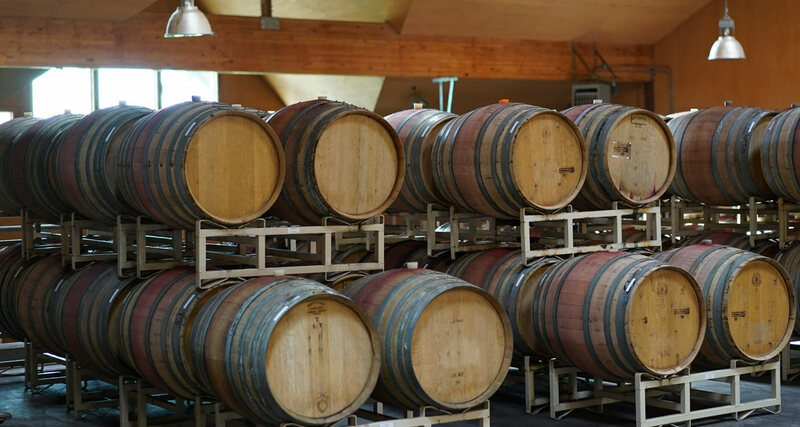 Amazing, all encompassing, on-site winery and tasting room with a spectacular view of the vineyard from the deck. 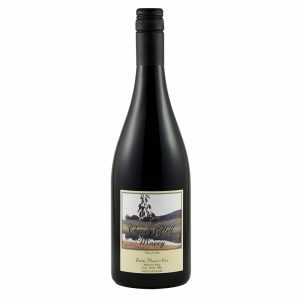 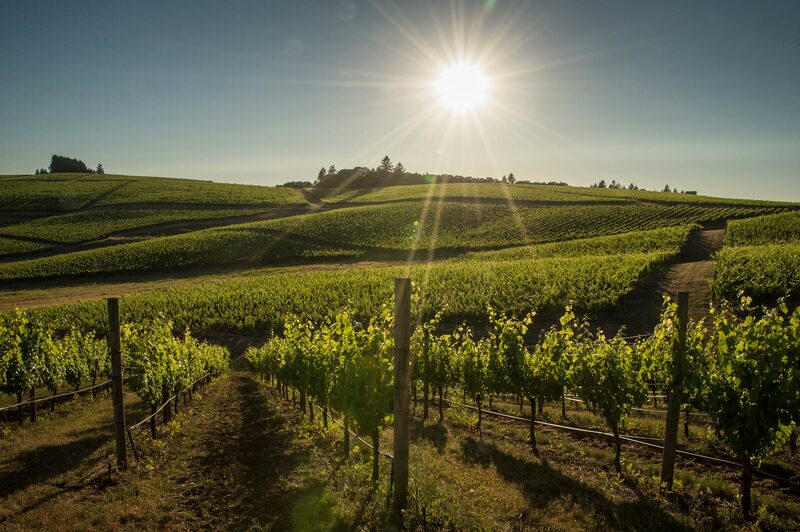 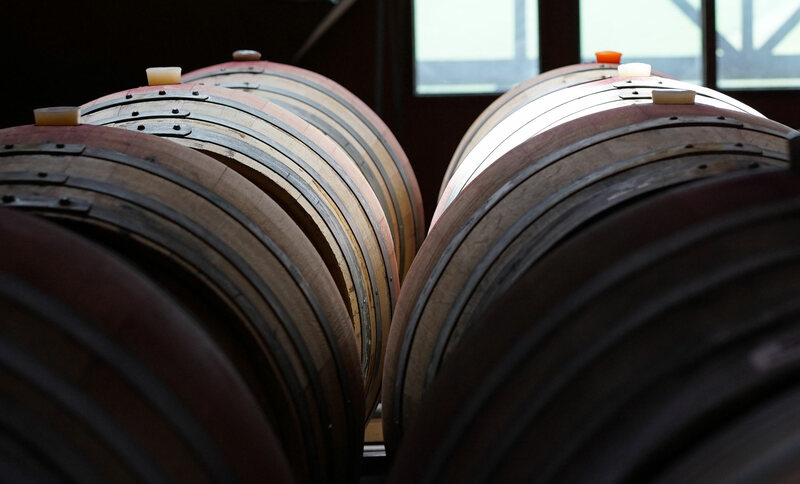 We produce super-premium Pinot Noir, by hand, in this classic fruit heartland of the Pacific Northwest.